We love our lake. We are surrounded by fresh water, and we want to help keep it that way. Let’s start with your shower. Many of the chemicals in the products you use in your shower eventually make it to the lake: where we swim, fish, and get our drinking water. 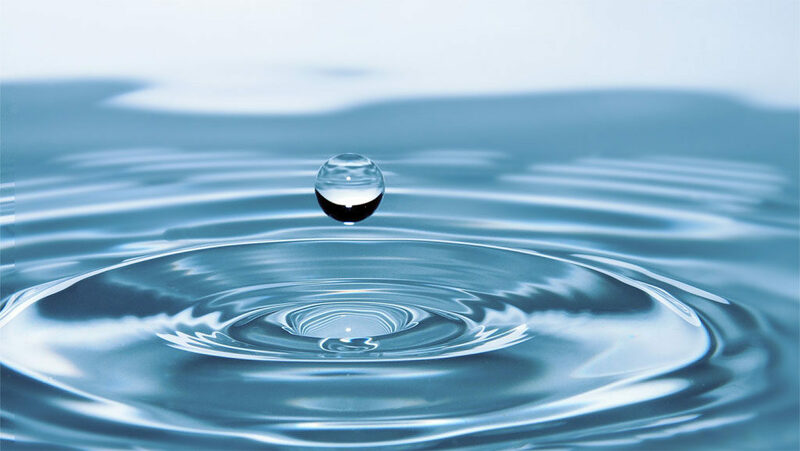 Water treatment technology does the best it can in filtering out toxins. But what if we did a better job in making sure we did not put harmful chemicals down the drain in the first place? Kelleys Island Soap Company is committed to helping protect clean water. We do this two ways: (1) we make clean soap free of synthetics and other harmful ingredients; and (2) we donate a portion of the profit from each bar to causes that protect clean water. Look for more information on clean water in our newsletter and our Soap Stories blog.